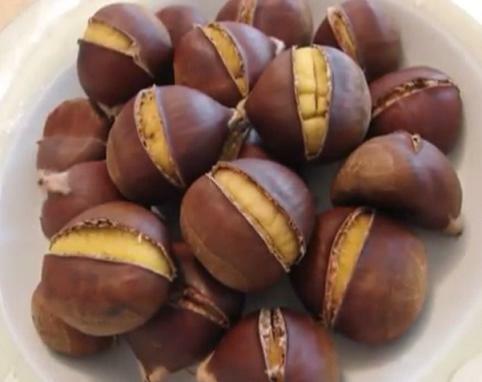 Ohhhh I want some chestnuts now!! This entry was posted in General and tagged Food, Recipe, Recipes. Bookmark the permalink.